Brinker International has completed sale leaseback transactions for 137 restaurants for $443.1 million. A Chili’s restaurant. Photo by Google Streetview. 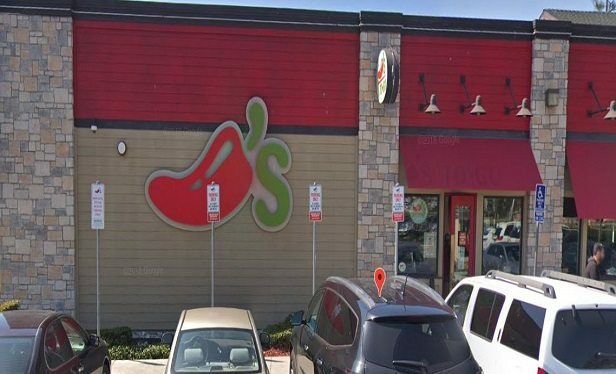 DALLAS, TEXAS–Earlier this summer Dallas-based Brinker International’s, which owns such restaurants as Chili’s, entered into three purchase agreements to sell and leaseback 143 restaurant properties to Four Corners Property Trust, a REIT headquartered in Mill Valley, CA.